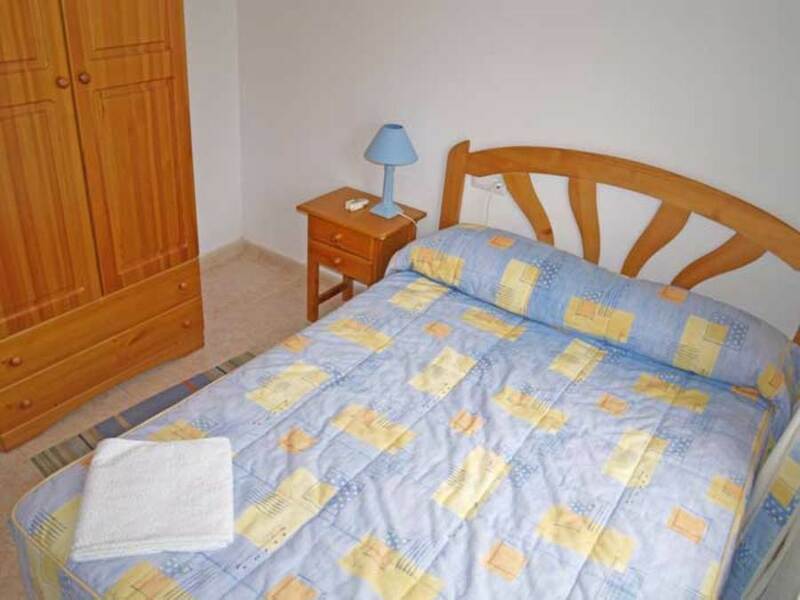 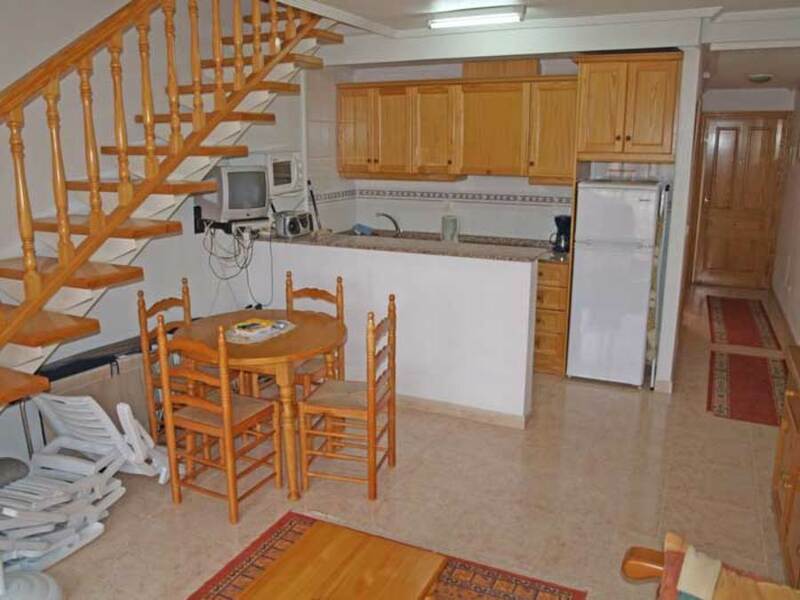 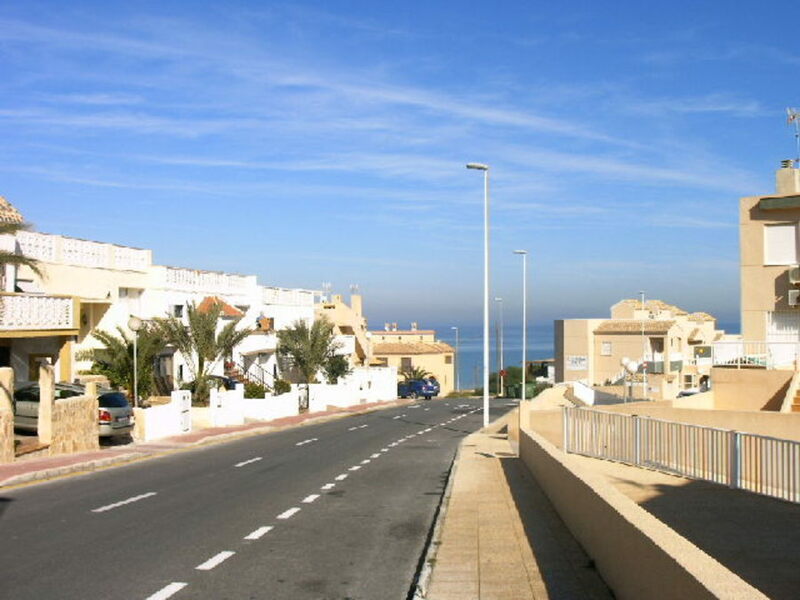 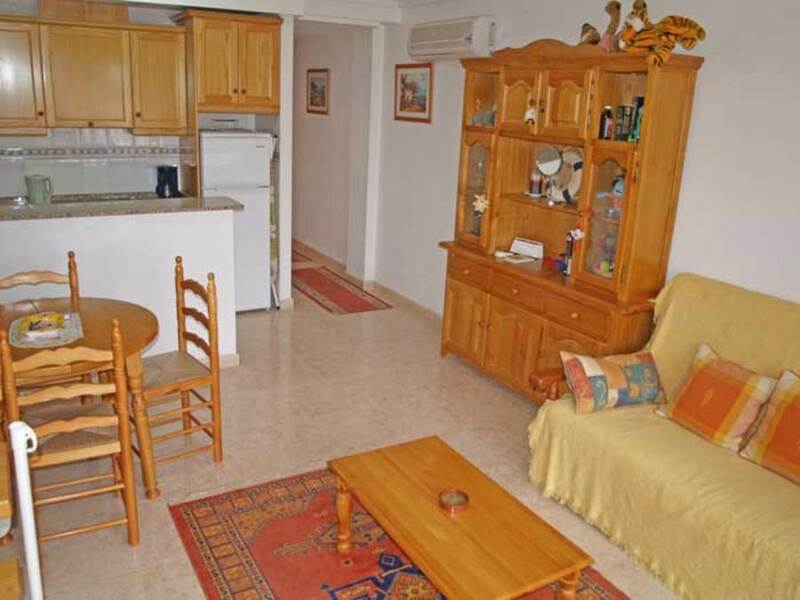 Nice fully equipped and furnished town house is located in the popular area La Mata close to the sandy beach of La Mata. 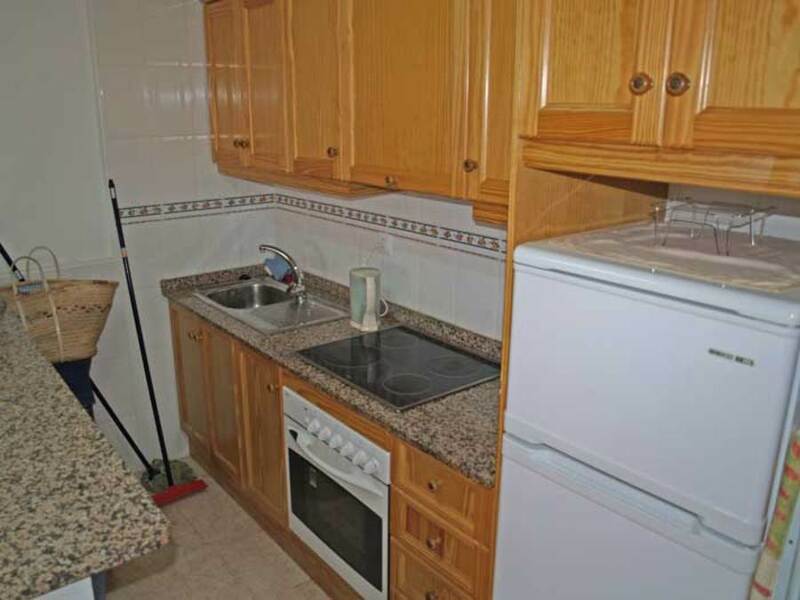 This property has 2 bedrooms. 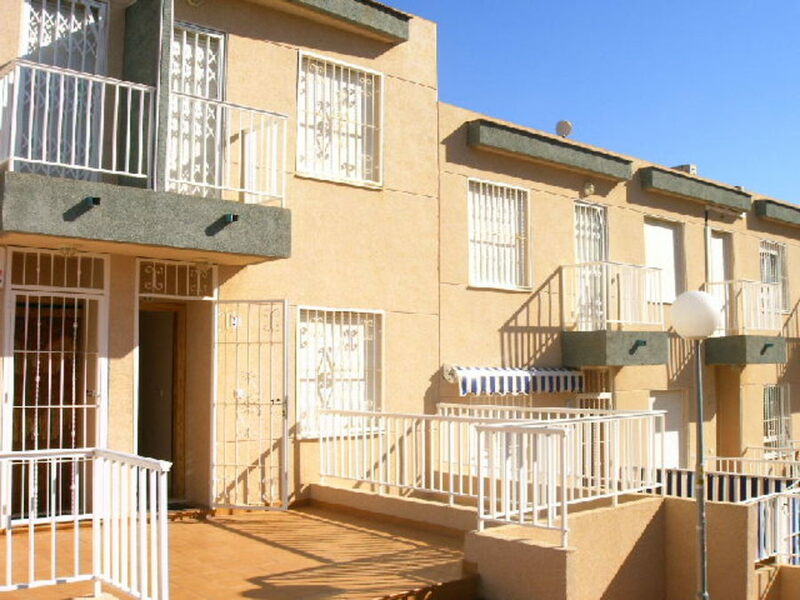 1 on the ground floor and 1 on the 1st floor. 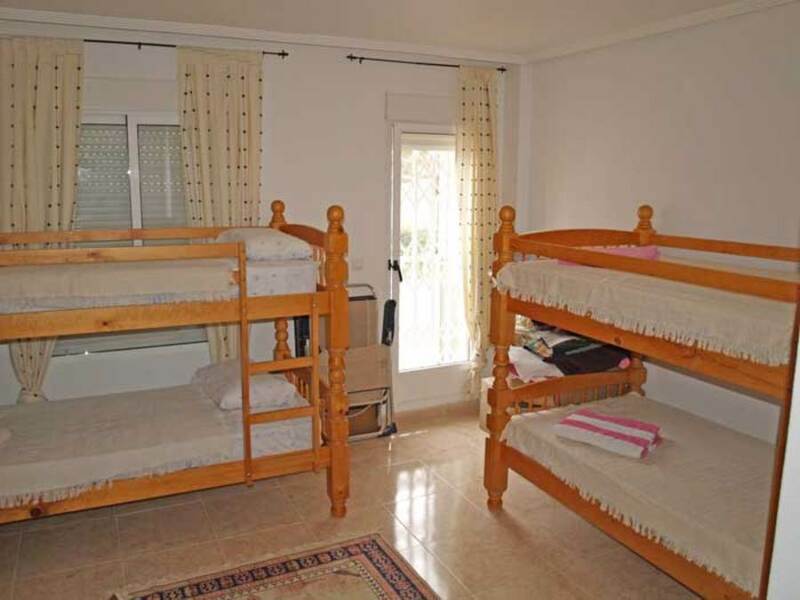 The one on the 1st floor has 2 double bunk beds therefore this property sleeps 6 persons. 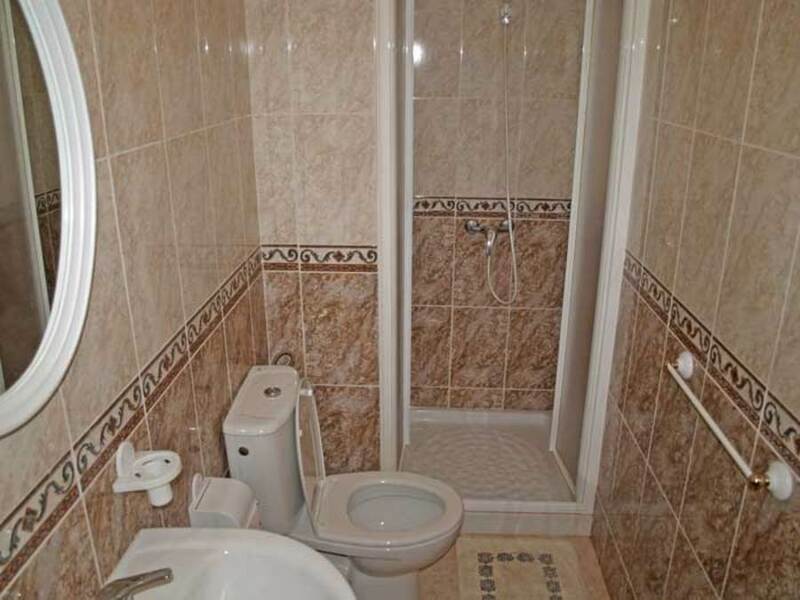 On the ground floor is a bathroom with shower and there is a bathroom on the 1st floor. 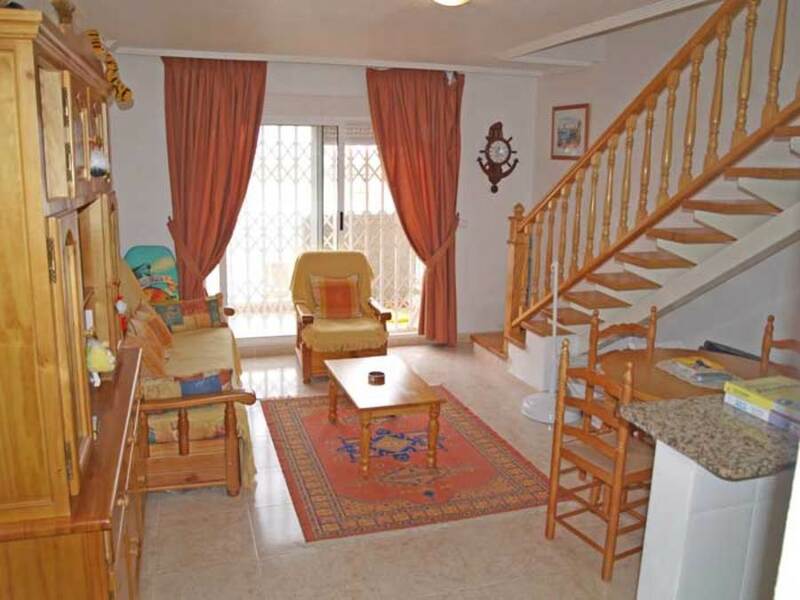 From the private solarium you have stunning sea views.